SpyFu helps users gain a competitive advantage by monitoring competitors’ search and advancing the user’s keyword presence. The tool helps the user gain an advantage over their competitor by downloading the competition’s most profitable keywords and ads for paid and organic search. By evaluating the organic rank, ad variation, previous campaigns, and keywords the competition has bought, users can become more aware of their own actions to increase search/website traffic and form better connections. The process lends a helping hand by helping the user create success by learning from others’ mistakes. SpyFu is a master at Pays Per Click (PPC), Search Engine Optimization (SEO), and Keyword Competitor Research along with creating domain lists and leads. The PPC feature offers a number of selections that range from downloading a competitor’s keyword list, to learning the most profitable keyword among all current competitors, to profitable keyword recommendations based on previous campaigns, to monitoring competitor’s campaign shifts, to analyzing the user’s personal website and providing beneficial feedback, to viewing the competitor’s entire ad campaign history, to tracking the user’s own ranking and impression share. The SEO feature ranges from downloading, comparing, and tracking SEO keywords, to grouping the user’s keywords, to custom branded SEO reports to land and retain clients, to a compiled list of the competitor’s keyword ranking history, to listings of competitor’s backlinks, to outreaching to social influencers, to tracking the user’s keyword rankings. The site also provides step-by-step guidelines depending on the type of goal the user wants to reach. Goals may include, finding keywords most important in the market, increasing rank on specific keywords, starting a new Adwords campaign, researching a competitor’s marketing strategy, or planning a content marketing campaign. 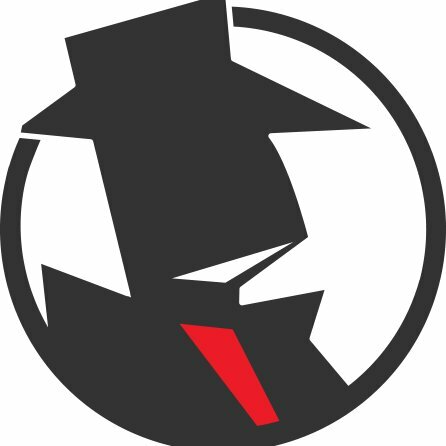 Who would benefit from using SpyFu? Anyone or any business looking to get ahead of their competitors. There are features that not only analyze the competitor’s website but the user’s as well, so this tool could be beneficial to any company with a website. Reviews emphasize the rich datasets SpyFu provides and the potential benefits from leveraging the extensive SEO, PPC, and keyword research. On the other hand, some reviews state the results are not comprehensive and harder to easily sift through. Most, however, find the tool helpful for standing out in a competitive industry and gaining insights into industry gaps and personal strengths and weaknesses.